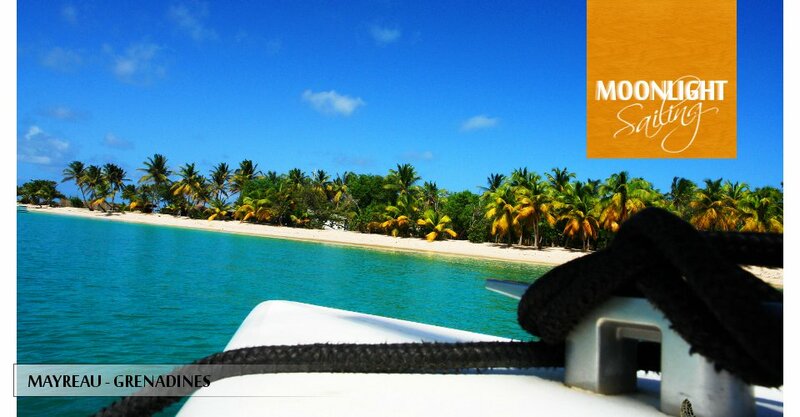 Take the time, sailing on a catamaran, du to a yacht rental in Martinique, to enjoy the beautiful anchorages of the Caribbean, to sail the Grenadines waters, to discover an alive Antillean culture, far from the hustle and bustle of other typical tourist attractions. 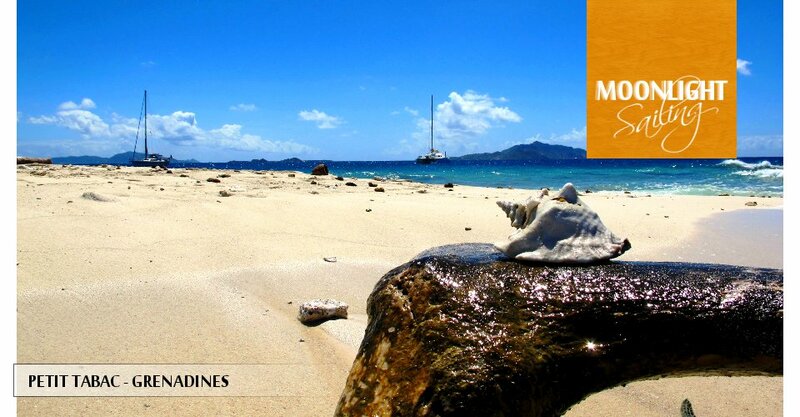 During your cruise, you will discover amazing deep blue lagoon, splendid white sand beaches, forgotten fishing villages and desert islands. Visits to these fascinating places will allow you a privileged insight into a rich and varied Afro-Caribbean culture and to taste the delicious local food. 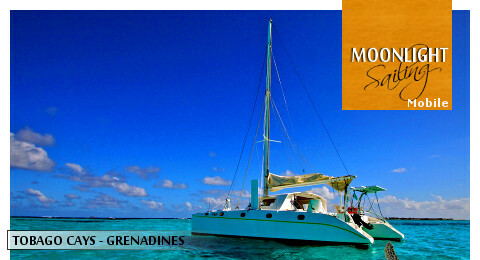 Jef, your captain and experienced sailor, welcomes you aboard "Kawai", his eleven meter (37') fast sailing catamaran. 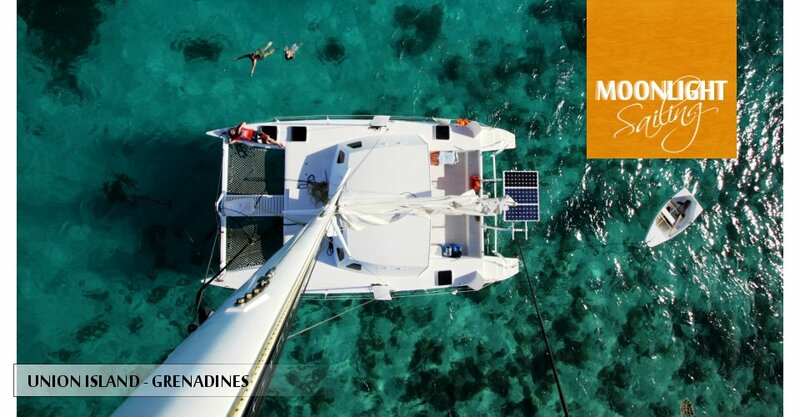 A relaxed atmosphere and good humor are on an adventurous charter program in which you will travel effortlessly in the best sailing place of the world: the Caribbean sea. 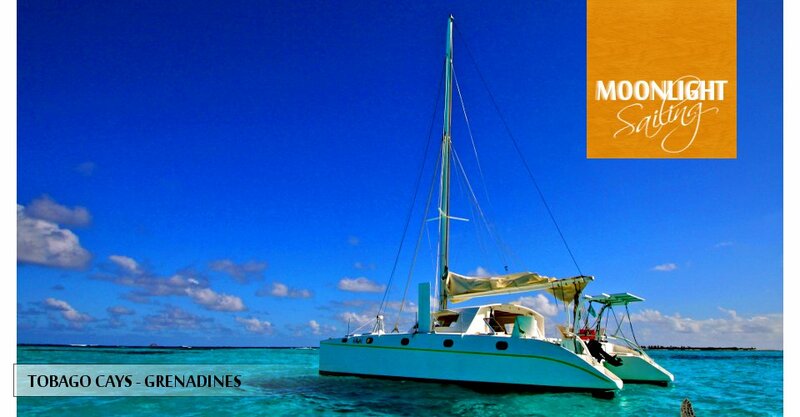 Aboard catamaran "Kawai", another life is waiting for you.